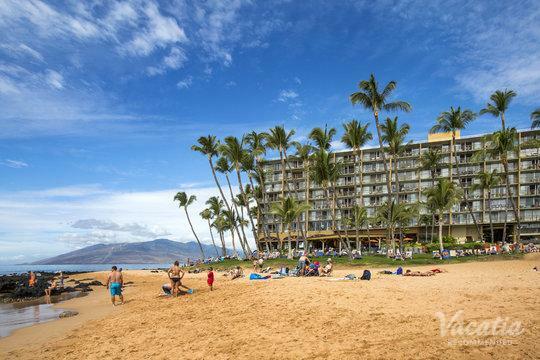 Kihei is located on the southwest shore of Maui, and it is prime beachcombing territory. It is the sunniest part of this beautiful island, and was once a favorite locale for vacationing Hawaiian royalty. 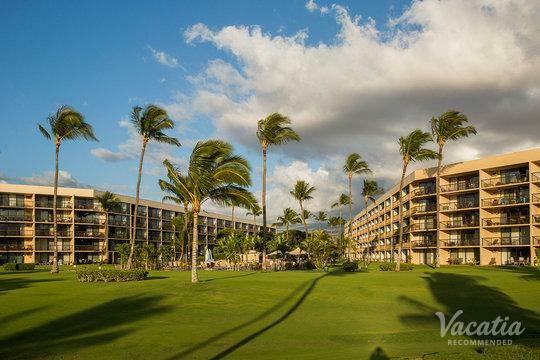 With clear vistas of West Maui, Lanai, Molokini, and Kahoolawe, Kihei resorts are among the most prized of Maui rentals. 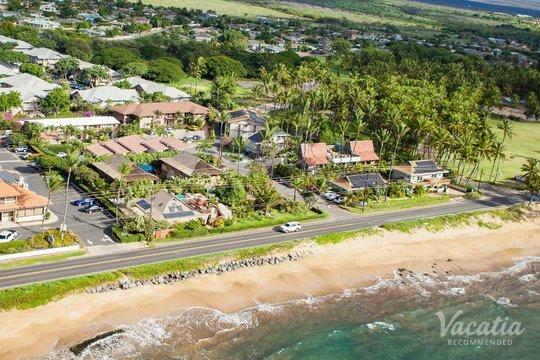 Kihei inspires visions of paradise, and vacationers usually have similar expectations for their accommodation. 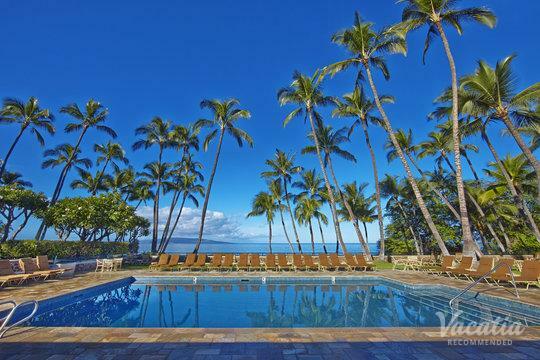 It can be tricky the find perfect Kihei vacation rentals, which is why you should let us help you. 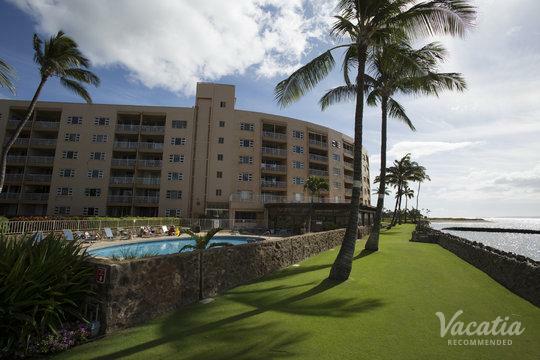 Those in search of Kihei hotels or resorts have been more than satisfied with Vacatia's listings. 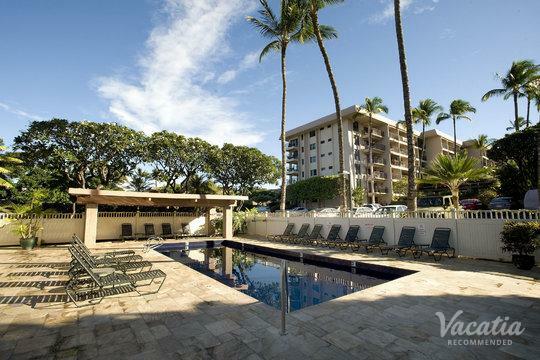 We offer places to stay in Kihei, Maui that you just can't find otherwise. With Vacatia, you know what to expect before you arrive. 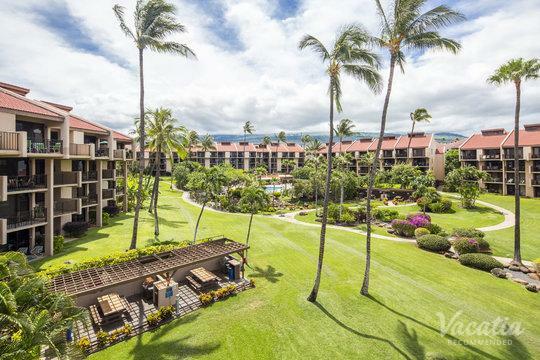 Among the main reasons that vacationers like booking through Vacatia is our unique lodgings (including hotels, resorts, and condo rentals) in Kihei. 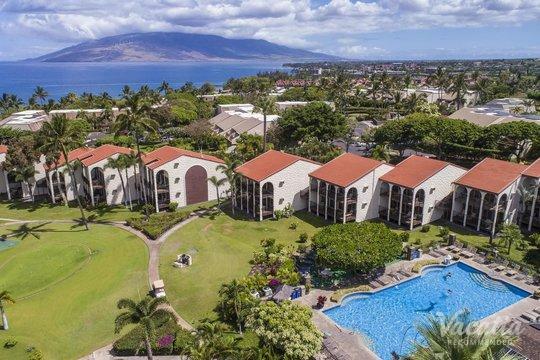 Of course, there are countless accommodation options in this area, but when you're in search of Kihei condo rentals or hotels, you probably want the best of both worlds. What could be better than enjoying the comforts of home while on vacation, in addition to professional hotel-style service that takes care of the changing the sheets and doing the cleaning? It can be hard to find a lodging that offers this balance unless you book with Vacatia. Our signature resort residences usually include a full kitchen, a dining room, and a living room, as well as in-suite laundry. When you work with us and look through our website, you are sure to find hotel services paired with home comforts. Your dream vacation awaits. 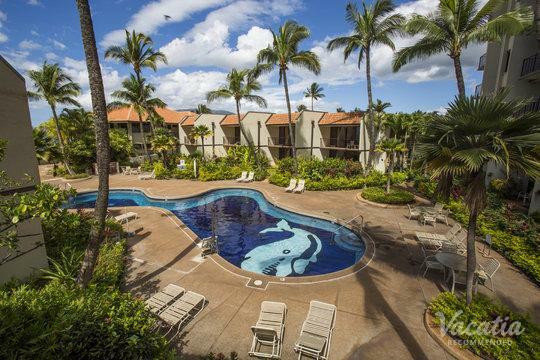 Kihei, Maui hotels and condo rentals provide a base from which to explore a number of unique Kihei experiences. In addition to surfing and swimming, visitors can also enjoy amazing kayaking and snorkeling. You might even see a humpback whale breaching or spouting near the surface of the ocean. 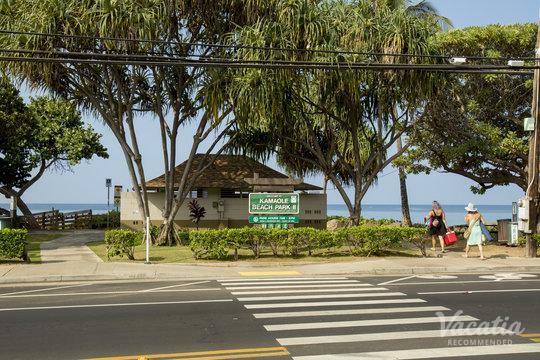 You can quickly reach Waipuilani, Kalpolepo, and Kamaole's three beautiful beaches. 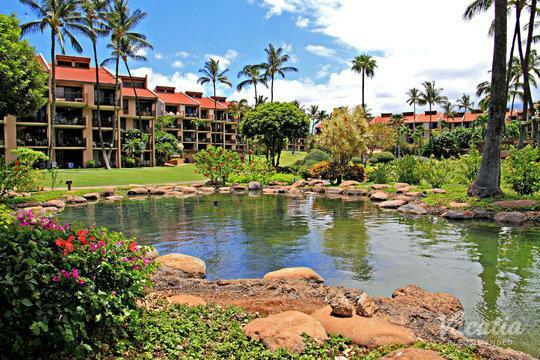 Nature lovers and birdwatchers will find heaven on earth at Kealia Pond, located in the northern part of Kihei. A National Wildlife Conservation District, it is home to endangered Hawaiian coots and stilts. To the north of the area, you can find Maalaea Bay and its pleasure boats, charter fishing trips, whale watching expeditions, and Molokini snorkeling trips. You can also visit the Maui Ocean Center in Maalea, which offers fun for the whole family. 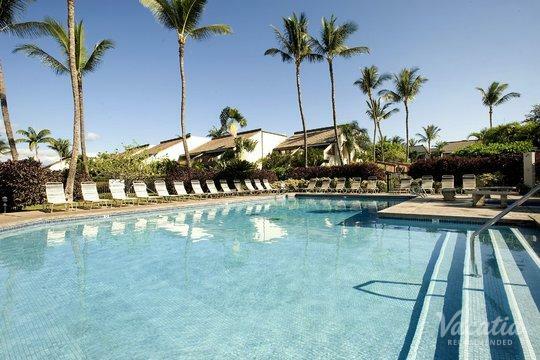 Start planning your Kihei holiday today with Vacatia.